River Escapes is the perfect venue for any celebration – come rain or shine your party will always be in full swing. No matter what the occasion our party cruises can accommodate groups of any size up to 150 guests. 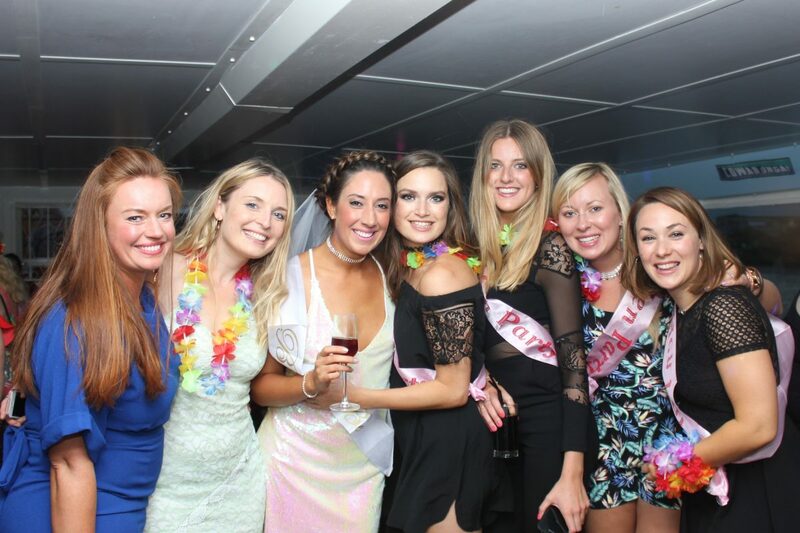 With a fully stocked bar, professional sound system and a wide choice of extras you can relax in the knowledge that our years of experience throwing the best parties on the Tyne will make a night no one will forget. Contact our Events Team to choose from a selection of special touches such as champagne and canapés, flowers and entertainment to help craft a truly memorable event.